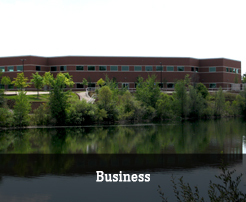 Pittsfield Township has a land area of 27.4 square miles. 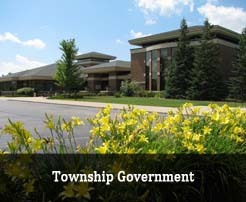 The Township is located in southeast Washtenaw County, Michigan. It is bordered on the north by the City of Ann Arbor, and by the City of Saline to the southwest. 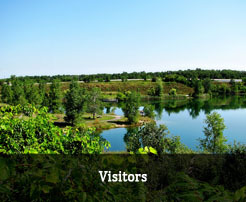 The city of Ypsilanti is less than a mile to the east. 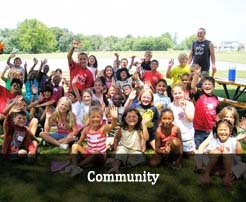 The Township also shares borders with the Townships of Lodi, Ann Arbor, Ypsilanti, and York. 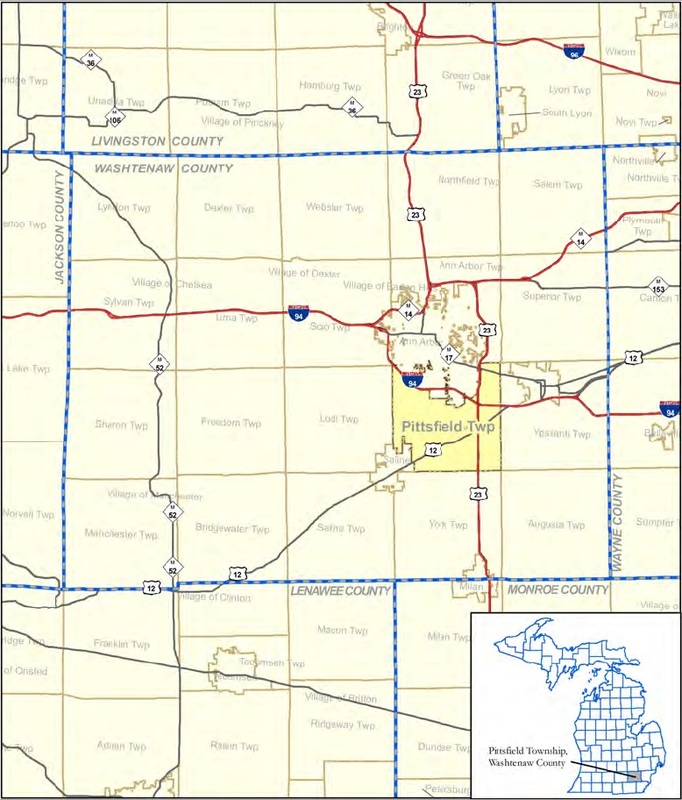 Pittsfield is transected by I-94 and US-23.